"I have had several procedures done by Dr. Diktaban and have nothing but great things to say about him."  "Dr. Diktaban is my hero! My entire life and body has been transformed and I owe it all to him." "The best plastic surgeon and human being around! Dr. Diktaban and his staff are caring and compassionate." "Dr. Diktaban and his staff have been great. He is very knowledgeable, helpful, and made feel comfortable with all the consents and questions I had." "He is the most patient and talented doctor I have ever experienced. He is perfect!"